BANGKOK, 2018-Mar-12 — /Travel PR News/ — The Pacific Asia Travel Association (PATA) is proud to announce that former Secretary General of the United Nations, H.E. 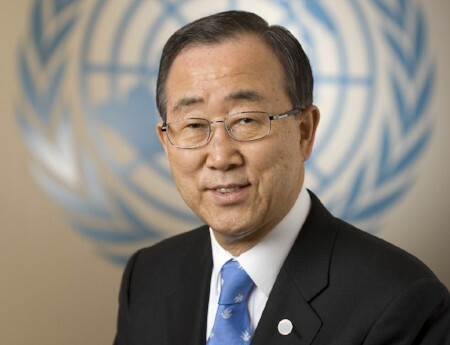 Mr. Ban Ki-moon is set to be the opening keynote speaker at the PATA Annual Summit 2018 (PAS 2018). The event, generously hosted by the Korea Tourism Organization (KTO) and Gangwon Province, will take place from May 17-20 at the Lakai SANDPINE in Gangneung, Korea (ROK). This entry was posted in Business, Festivals and Events, Tourism, Travel, Travel Management, Travelers and tagged Edmund Bartlett, Mario Hardy, Mr. Ban Ki-moon, PATA, PATA Annual Summit 2018 (PAS 2018), Speaker. Bookmark the permalink.